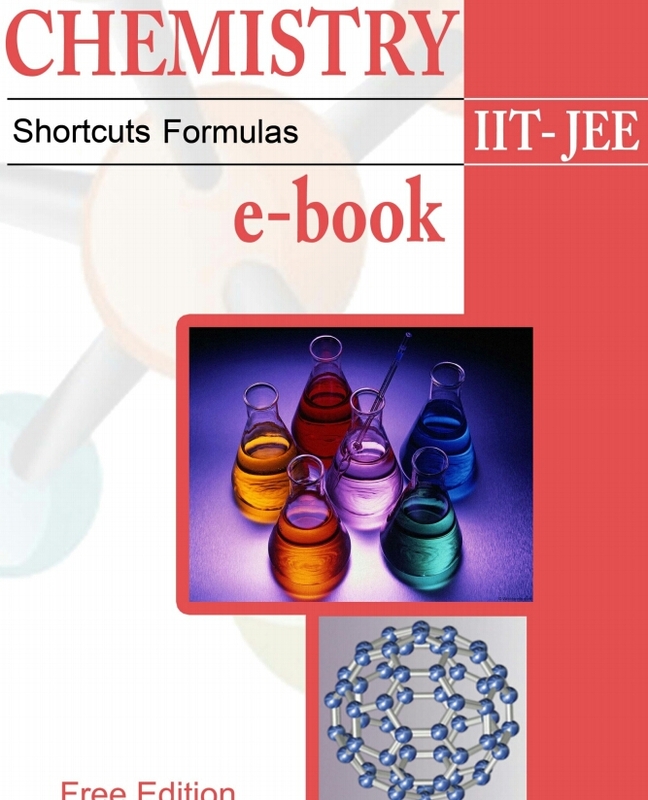 Considered as one of the easiest amongst the science subjects, Chemistry is like an acid test for JEE aspirants. 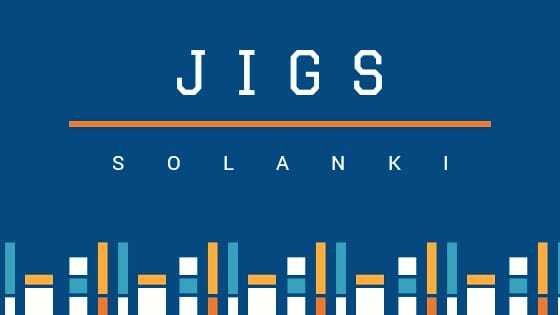 But a sound knowledge of the subject and its formulae blended with the ability to apply tips and tricks can give you a golden opportunity to crack JEE Mains, this year. It’s a known fact that the best way to remember and use any formula is to practice it time and again. So, the more you practice and use the equations, the more likely it is that you will remember the equations and its applications. 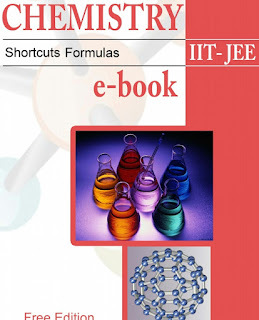 So, if you think you can’t make it through this section in JEE Main, put all your worries away for, Eckovation brings you a chapter-wise list of chemistry formulae essential to crack the exam this year.